Everyone is welcome to join us in our 10th Annual Homebuyers Class on Thursday, Nov. 9, from 5-7 p.m. in the HRS main office community room at 235 West Jackson Street. Quite often, it seems that owning your own home is out of reach or will never happen. But it can! 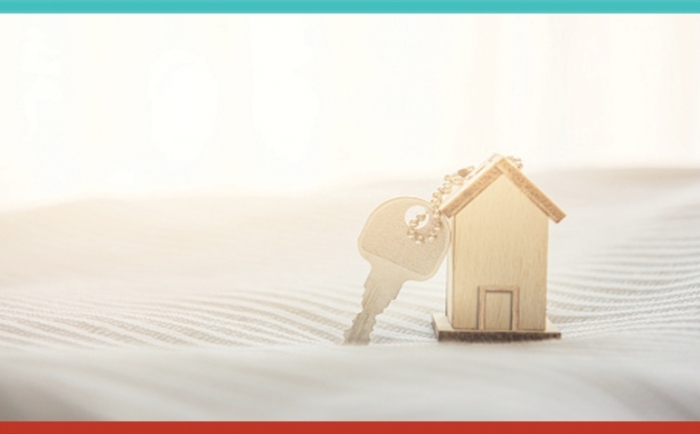 Make plans now to attend our free and open-to-the-public homebuyer’s class to learn how to get your credit in order, the loan process, and selecting financial management for a home. Dinner is provided. Call Kathy at (931) 526-9793, ext. 212, to reserve your seat. This no-obligation class is a community outreach program sponsored by US Bank and Highlands Residential Services.